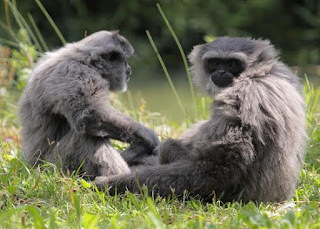 Until now the Javan Gibbon trade is still there. Help by reporting to the authorities if you see any Javan gibbons being traded. Java gibbon trade is still ongoing due to demand. By not maintaining, we break the trade chain of Java gibbons. By not littering, we have helped the forest as the home of Javan gibbons. Spread the facts of the importance of Javan gibbons for human life so that more people will know and be moved to protect these animals.